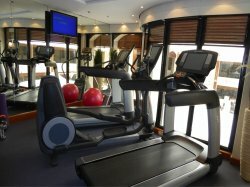 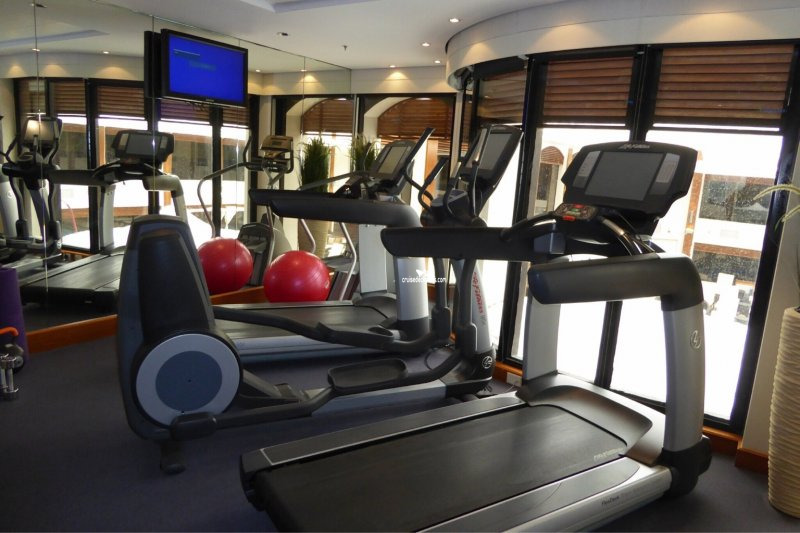 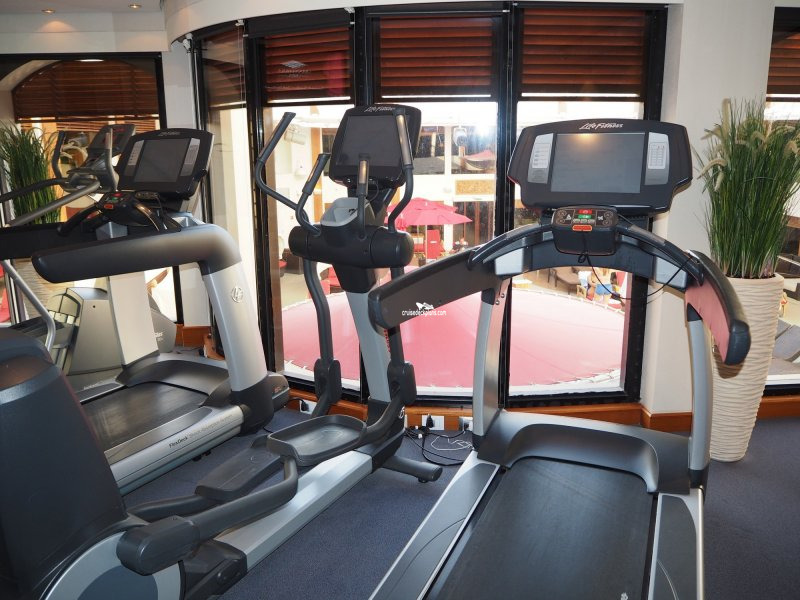 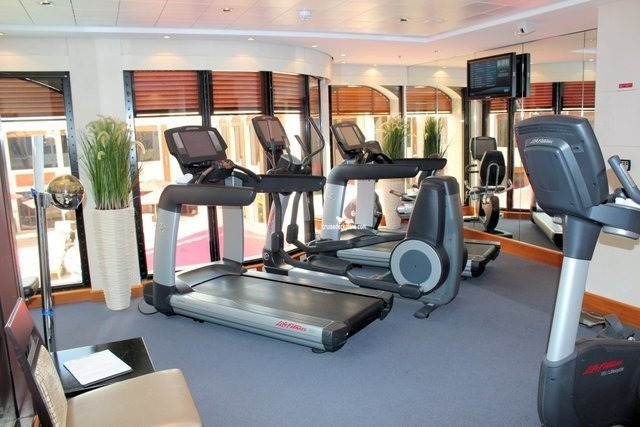 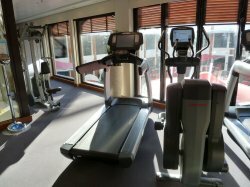 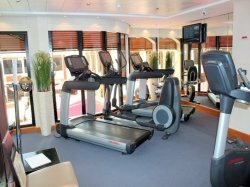 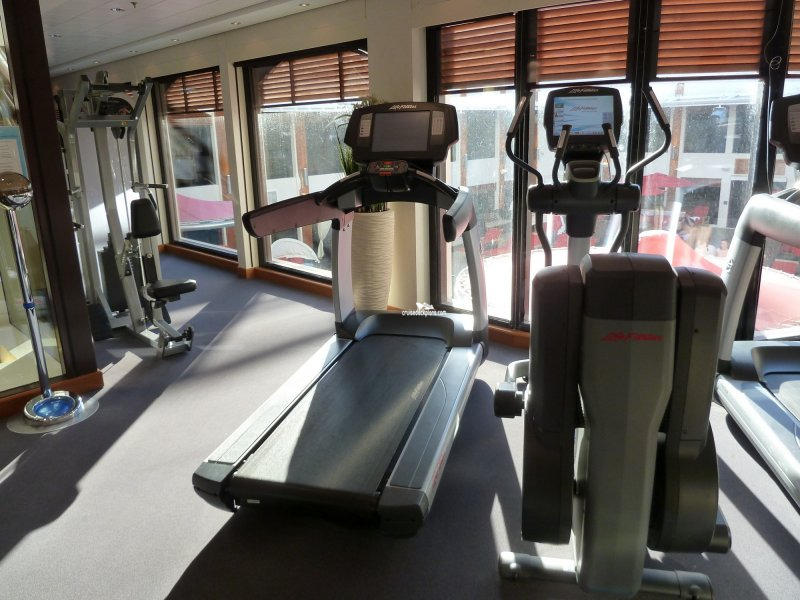 Guests staying in the Villas complex have access to their own small private fitness centre which includes treadmills, exercise bikes and a steam room. 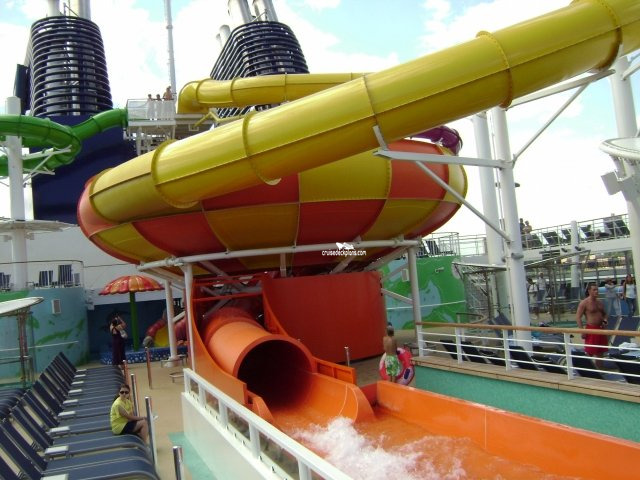 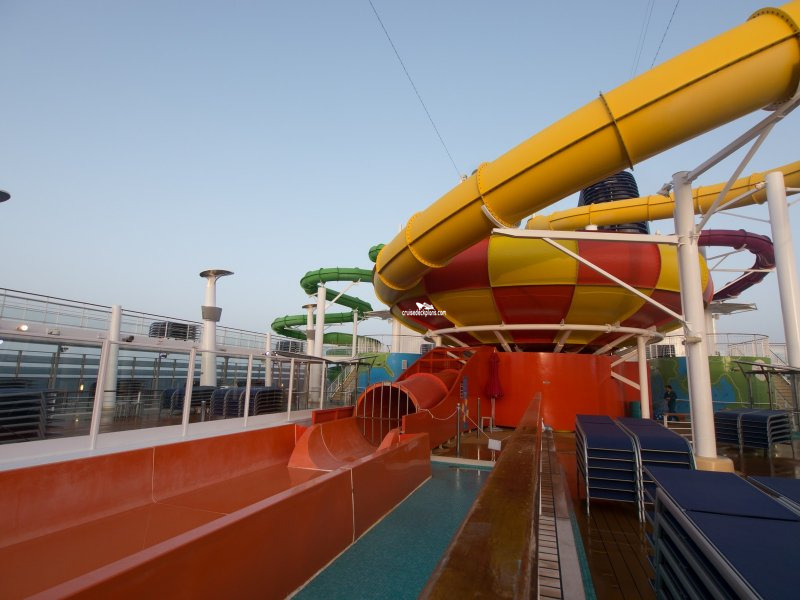 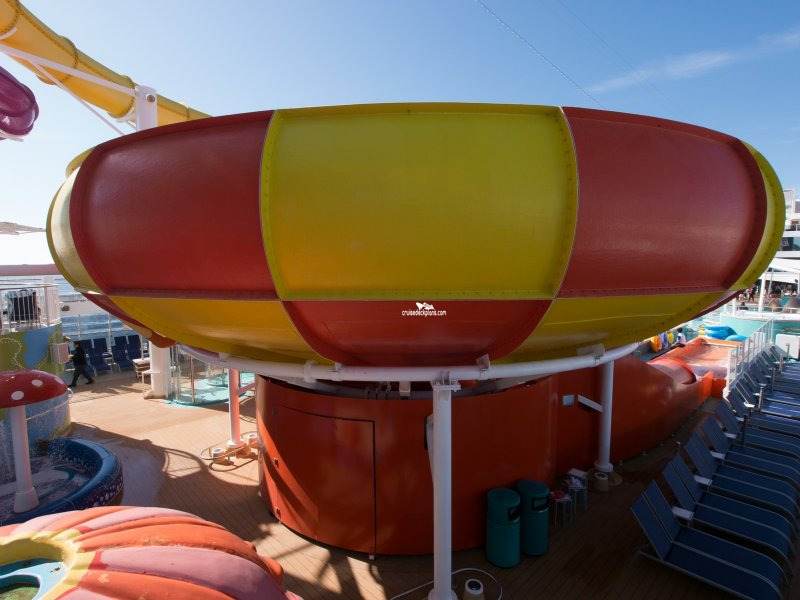 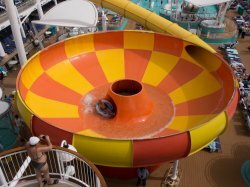 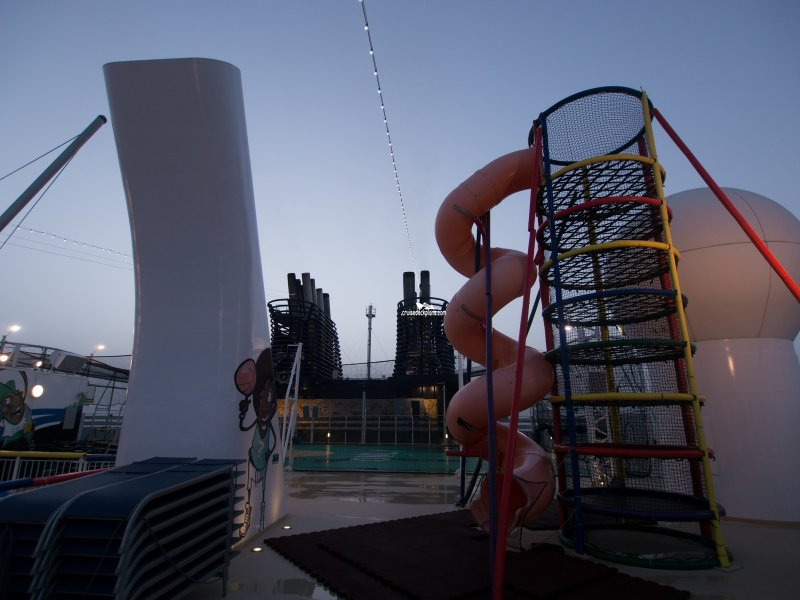 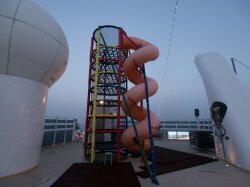 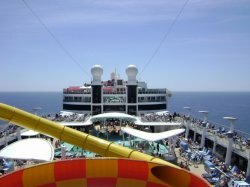 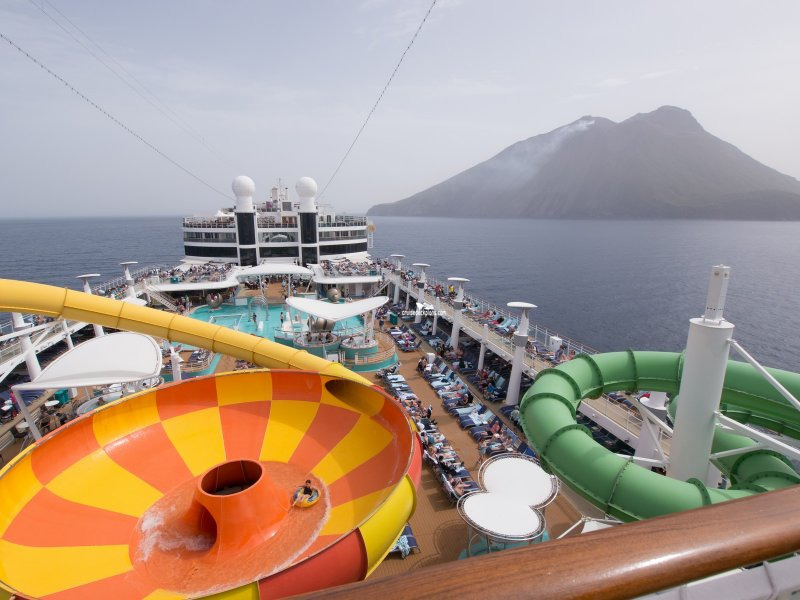 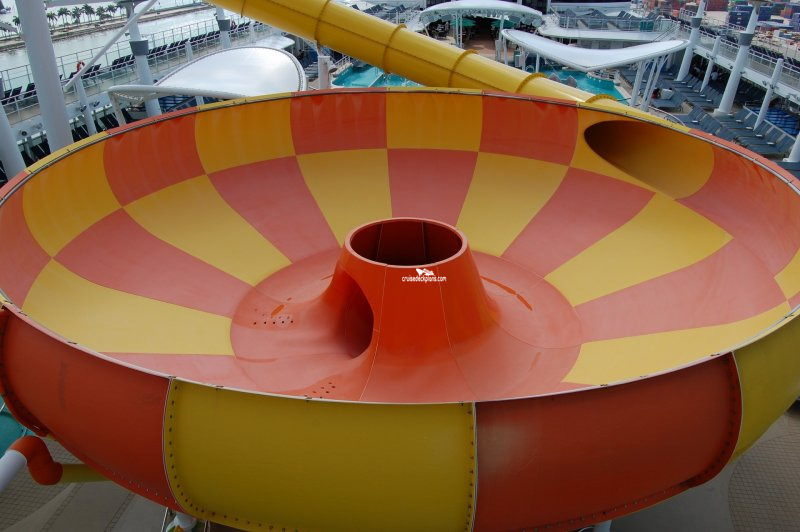 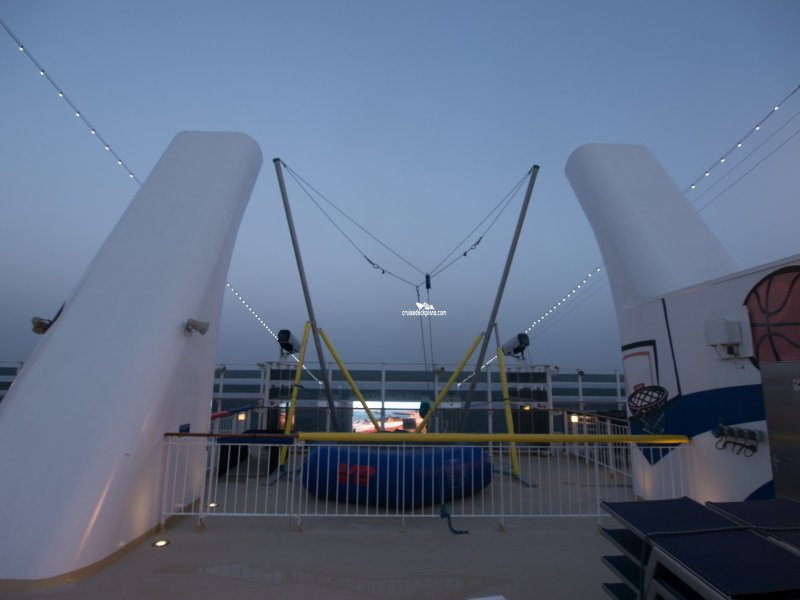 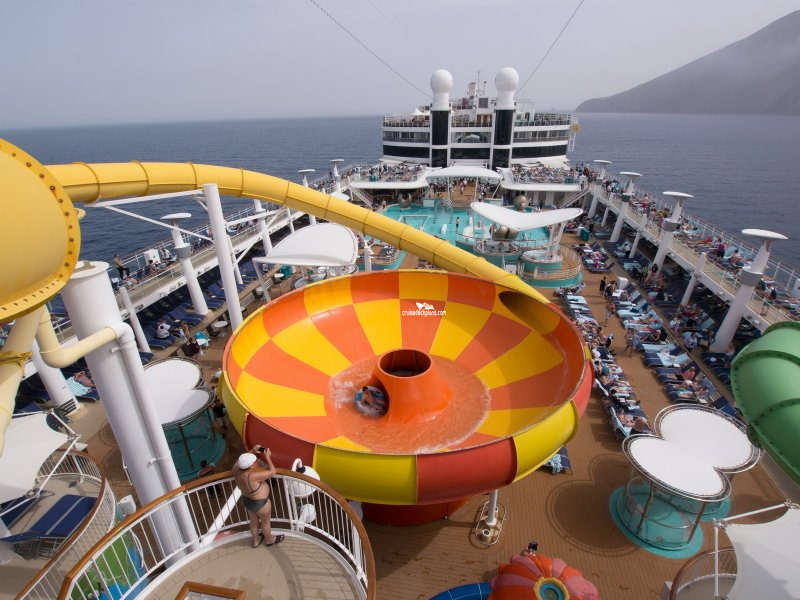 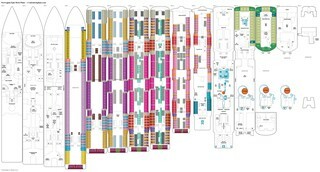 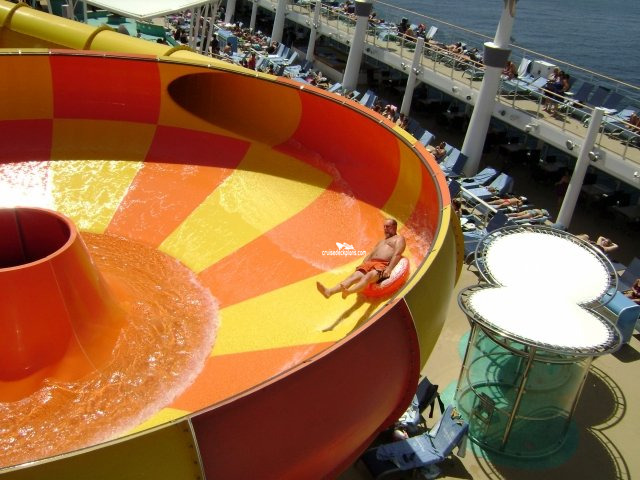 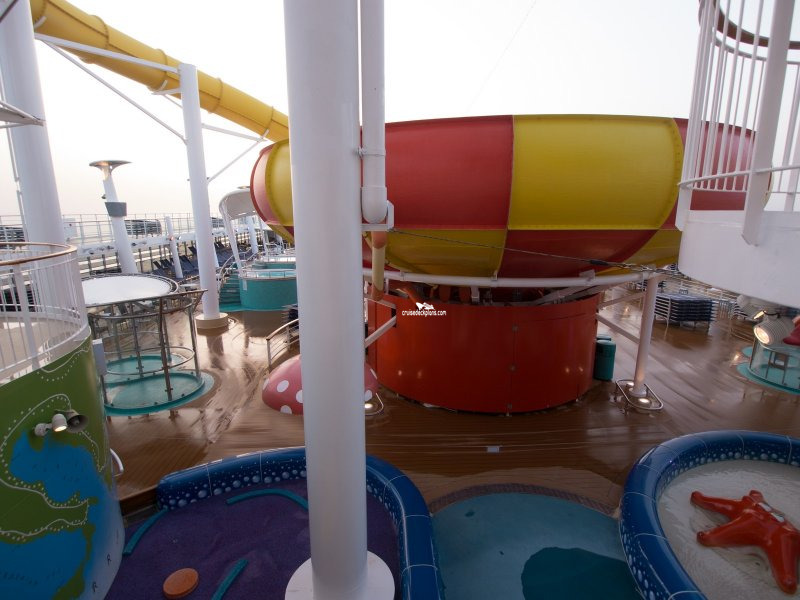 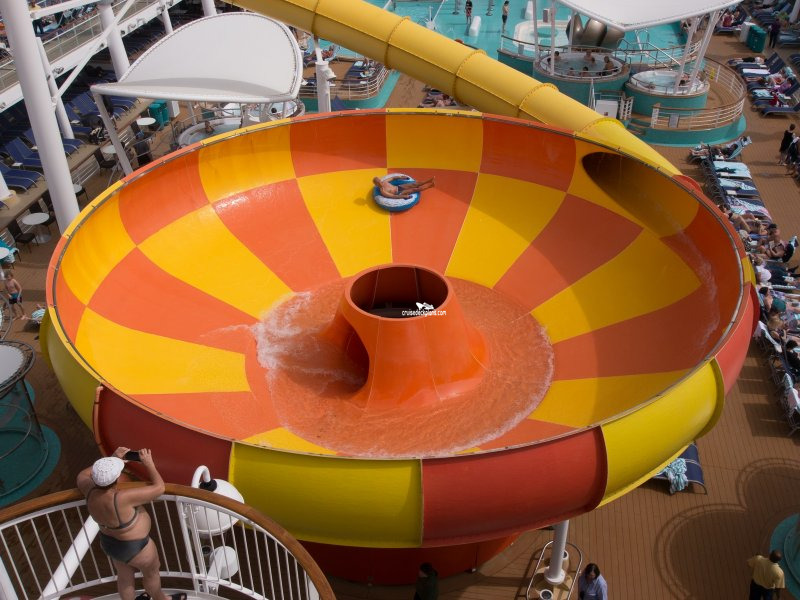 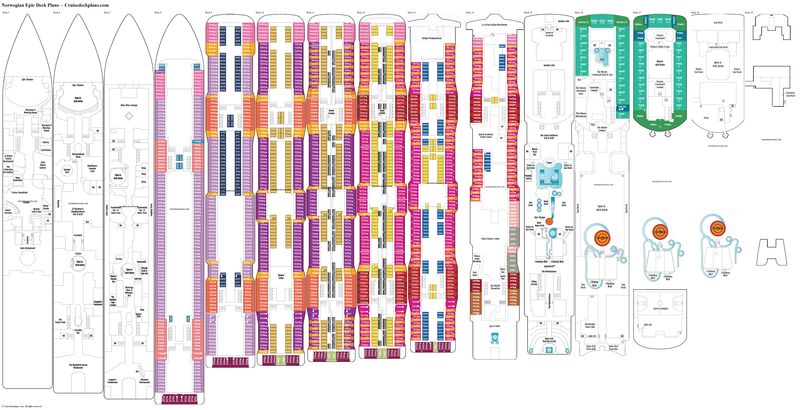 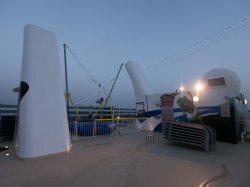 A three story 236 feet long tube bowl slide starting on deck 18 and spiraling down to its own shallow exit on deck 15. 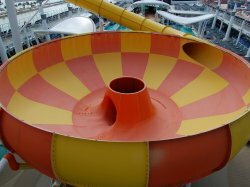 It has no height or age restrictions but guests can’t go down together and children need to be large enough to use the ring tubes provided to go down the slide. 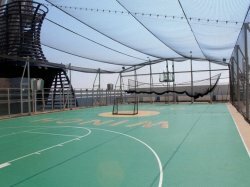 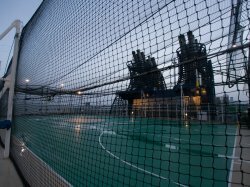 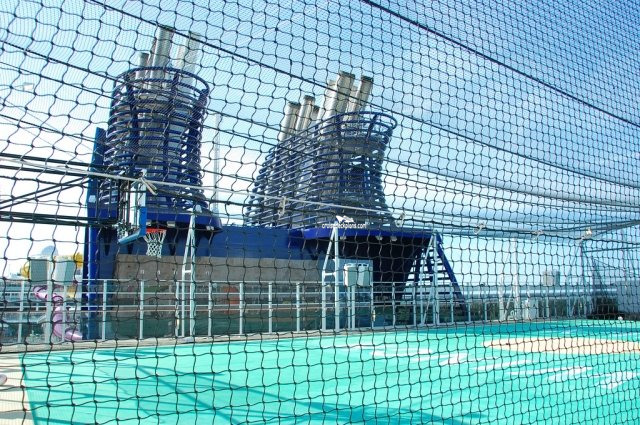 Features a full sized basketball court which also serves as a multipurpose hockey, dodgeball and football court. 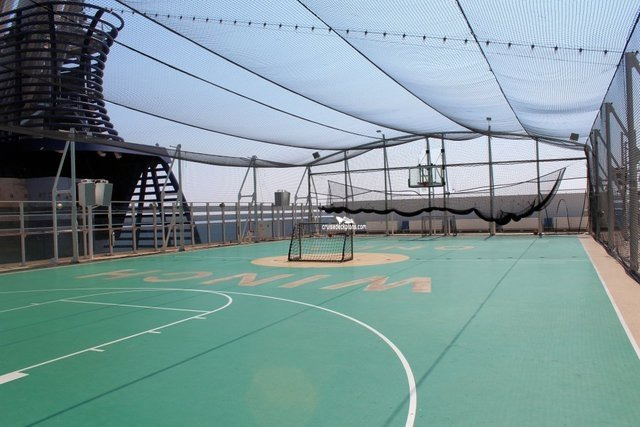 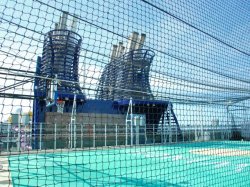 It also incorporates a full sized baseball batting cage. 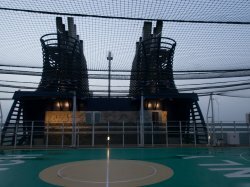 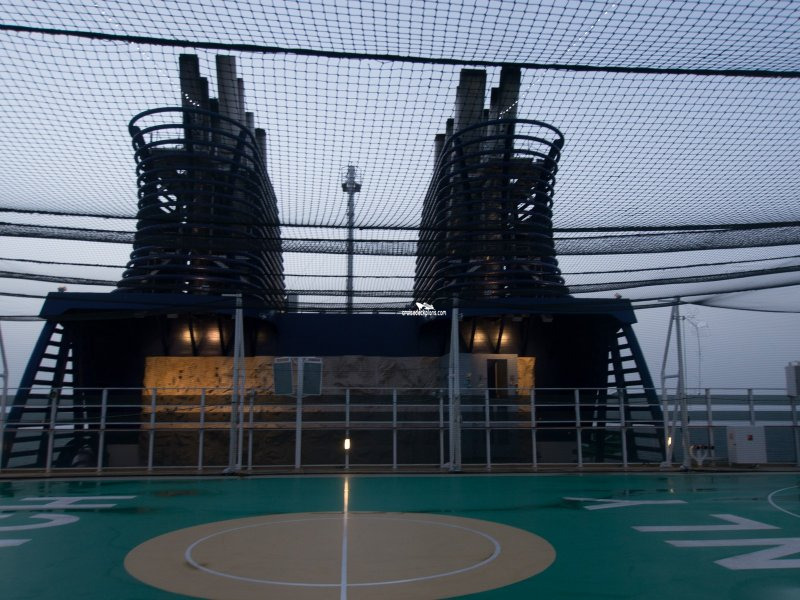 * Most cabins on this deck should have minimal noise issues from public areas. 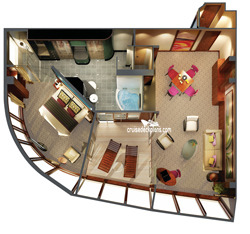 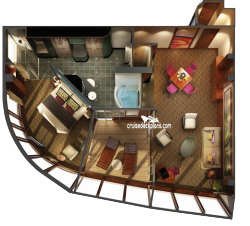 - exclusive access to the Courtyard area and Concierge Lounge.